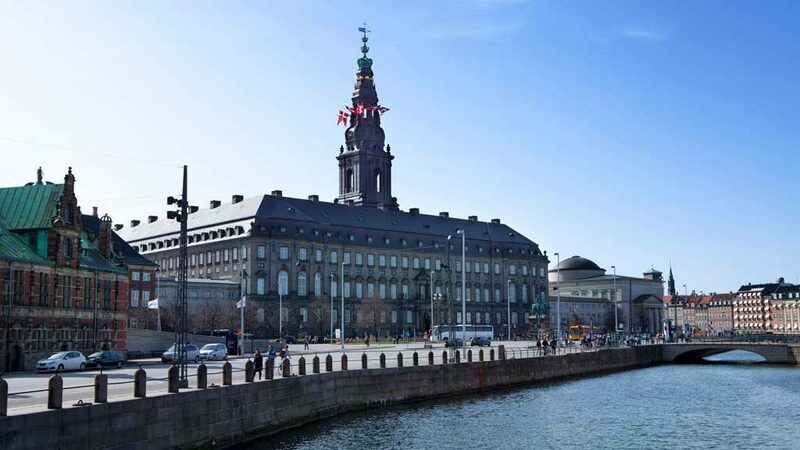 Christiansborg Palace, located on the tiny island of Slotsholmen, contains the Danish Parliament Folketinget, the Supreme Court, and the Ministry of State. Parts of the palace are used by the Royal Family for various functions and events. The Royal Reception Rooms include The Tower Room and The Oval Throne Room where foreign ambas- sadors to Denmark are received by the Queen. The Throne Room gives access to the balcony where the Danish monarchs are proclaimed. Unique Tapestries. The Great Hall is the most imposing room in the palace. This is where you will find the Queen's tapestries. The Danish business community marked the occasion of Her Majesty Queen Mar- grethe II's 50th birthday in 1990 by ordering a gift of 11 tapestries. Bjørn Nørgaard painted the full-size sketches upon which the tapestries were woven. The tapestry series depicts 1000 years of Danish history. 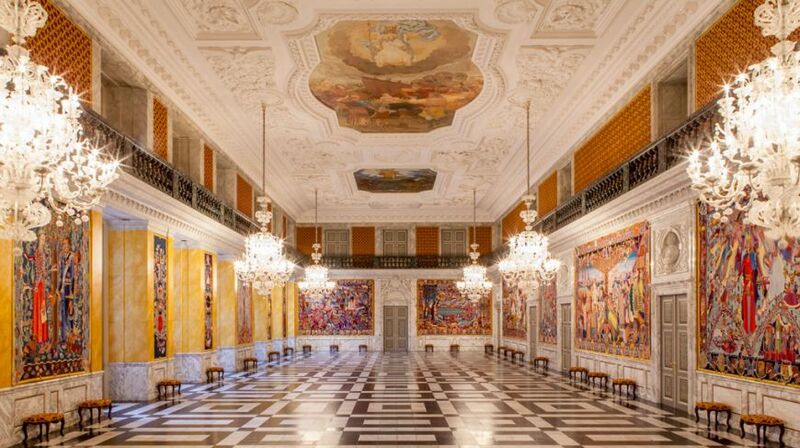 The Prime Minister of Denmark also uses The Royal Reception Rooms in connection with state visits by foreign state leaders. 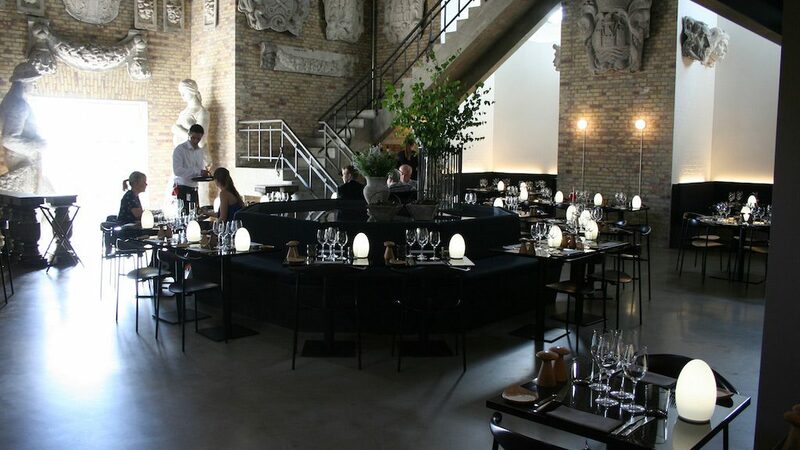 The Alexandra Hall is used for official dinners. 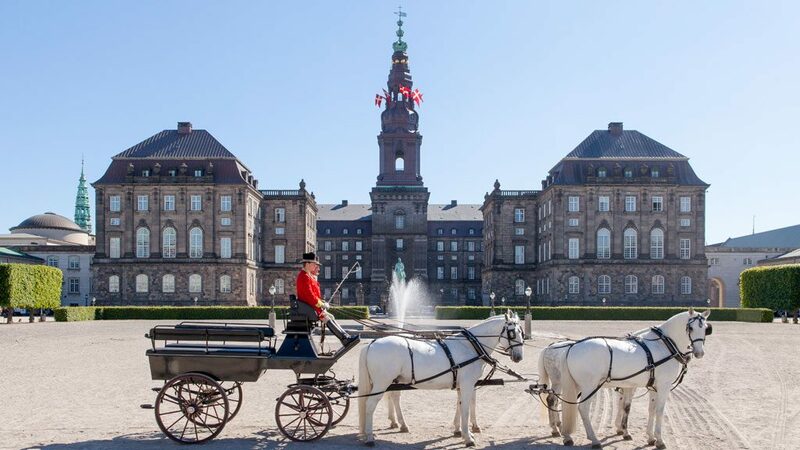 At the Royal Stables at Christiansborg Palace there has been horses and life in the stables in Copenhagen’s Christiansborg Castle ever since The Royal Stables was inaugurated in 1740. Show grounds and the two stables’ wings are the only parts of Christian IV’s grandiose baroque palace having survived several devastating fires. 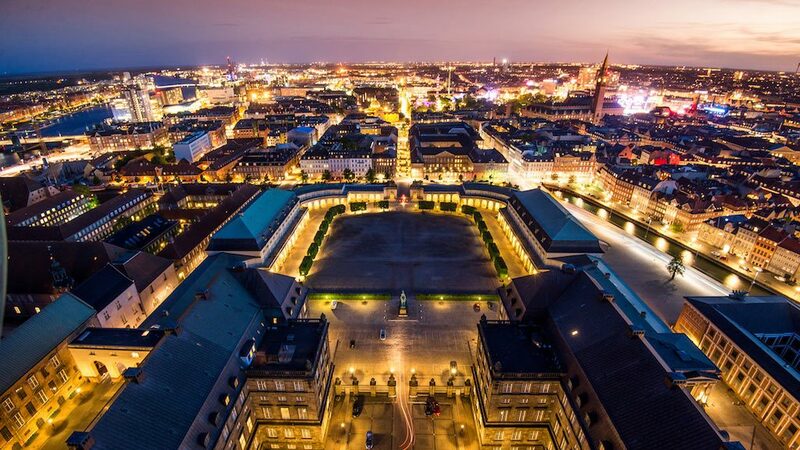 queen from Amalienborg to Christiansborg Castle. 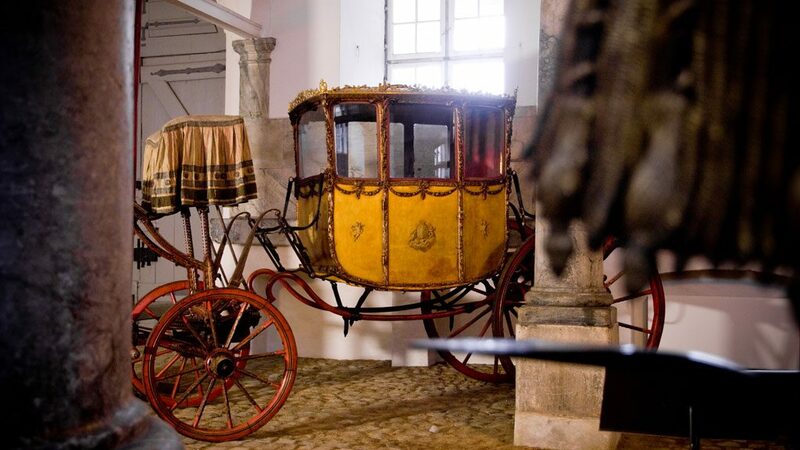 In the royal stables’ harness museum, stands the former kings and queens carriages. The finest is the Gold carriage from 1840 with 24 karats gold leaf. The oldest carriage is the widow queen Juliane Maries state carriage from 1778. Caroline Mathilde daring man saddle from the 1700s can also be seen exhibited.